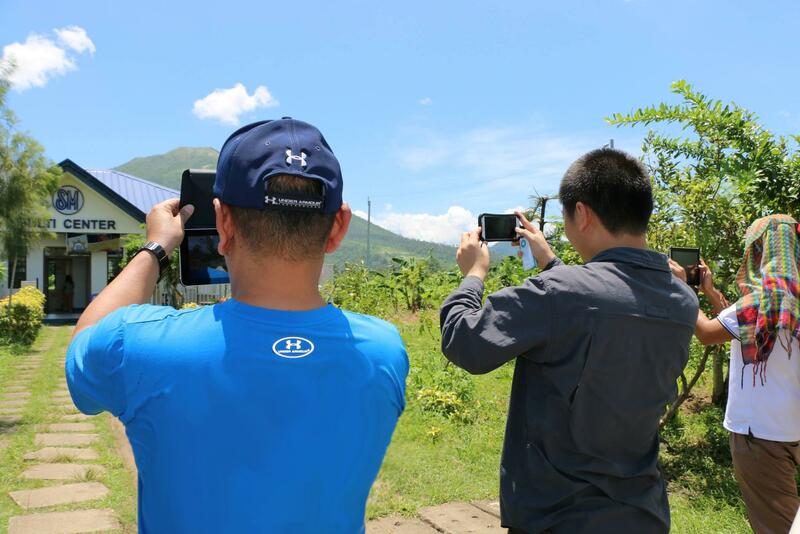 ABS-CBN Lingkod Kapamilya Foundation, Inc. is next to use the Department of Agriculture-Philippine Rural Development Program’s (DA-PRDP) Applied Geo-tagging Tool for better monitoring of its development projects. The technology is an innovative use of geo-tagging, pioneered to improve transparency in government infrastructure projects to avoid fraud and corruption especially in remote areas with the use of Global Positioning System (GPS). Users need to have GPS-enabled phones and internet connection in order to upload the captured photos to Google then the data will be embedded to Google Earth. Right now, DA-PRDP is sharing this procedure to different agencies to help in project managements and development programs. Who said geo-tagging is only for engineers? The good thing about geo-tagging is that, one does not need to be an engineer to do it. With the use of the technology, Local Government Units and citizens can now monitor the before, during, and after of different projects in different areas. DA-PRDP’s Applied Geo-tagging tool is a great assistance to ABS-CBN Lingkod Kapamilya Foundation, Inc.’s projects and programs. It is cost-efficient and for easy reference. Because of the technology used, it will allow project managers, agencies, donors and partners, to verify and monitor the changes and developments of the projects being done in the community without travelling to the site or going to the exact location of the community. It will also provide important information of the projects such as dates, locations, and be able to get rid of forged data. The next goal of ALKFI is to use geo-tagging in the communities of Samar and Tacloban to monitor the reconstruction and rehabilitation efforts being done, to train the residents of BNJ who will be the front liners to help in supervising the progress in the community of BayaNiJuan sa Southville 7 may it be about the projects or the residents, and to administer the on-going rehabilitation of different esteros under Kapit Bisig Para sa Ilog Pasig, through its Information Technology Department. ALKFI is also looking forward to more possibilities to use geo-tagging to its other programs. To know more about the Applied Geo-tagging Tool of the Department of Agriculture, visit http://www.daprdp.net/.